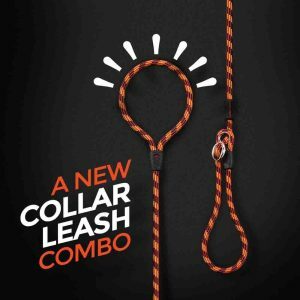 Introducing the new “Luca” leash – the all in one collar and leash combo that makes it quick and easy to get out the door fast. This unique all in one leash and collar, offers great control when walking, exercising or training. The leash is 5.5 feet (170cm) in length with a rope thickness of 9mm (.35″) for the “Standard” and 6mm (.23″) for the “LITE”. The quick slip on and go fitting, makes it ideal for both quick walks around the block or longer journeys. This Luca leash has been designed for both Large and Small dogs in mind. 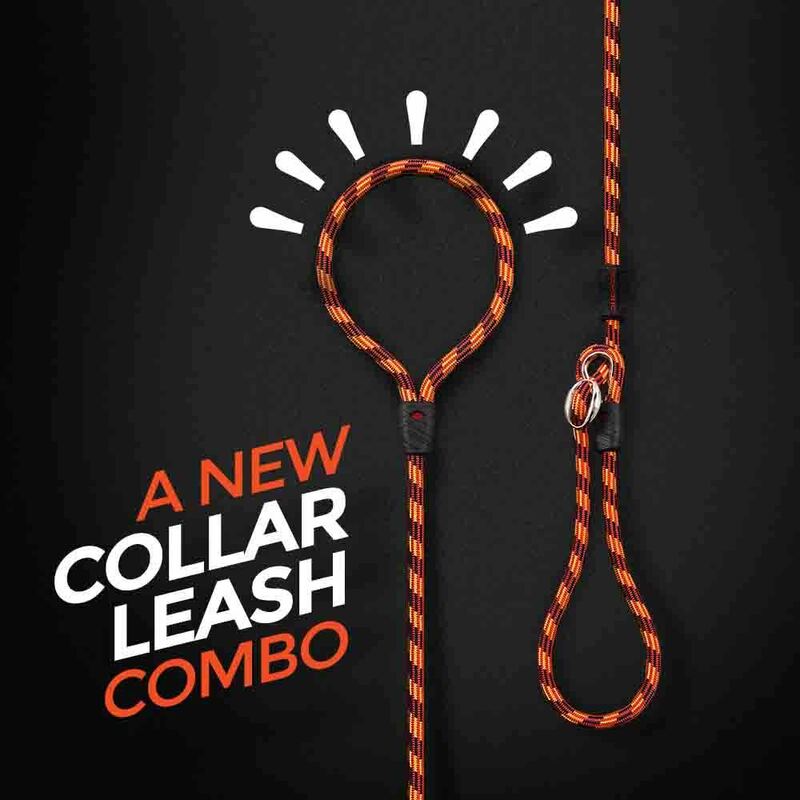 The leash includes high quality extra strength climbing rope and unique polished metal hardware and is available in both “Standard” and “LITE” sizes. Unique metal slider – won’t rust! Check out the Luca Dog Collar Leash Combo in our store to see all the colors and get yours today!